DAREDOKO Home ＞ Let me know a good hot spring hotel in Izu, Japan, where has a private open-air bath. It will be our 1-year marriage anniversary in this December, and we would like to travel to Izu-Shuzenji. We live with our parents, so I want my wife to relax and we want to spend some times alone for two of us. We prefer a place with delicious meals and private outdoor hot-spring baths. Our budget is under 50,000 yen (25,000 yen per person). The Kaiseki Japanese traditional multi-course meal using seasonal ingredients is very delicious. There is a reservable bath and you can bathe comfortably in private. It is a long-established historic inn with elaborate hallways and ceilings and nice atmosphere. It is quite healing. You can enjoy a variety of baths including free reservable private open-air baths. The monthly ‘Shukou’ Kaiseki Japanese traditional multi-course meal offers abundant seafood and produce of the mountains. How about to let your wife enjoy an esthetic treatment to express your gratitude? This is a long-established inn with more than 300 years of history and an atmosphere of retro Taisho Roman. The location is convenient and close from a train station and in the center of the spa town. In addition to rooms with open-air baths, there are also reservable private open-air baths. Their services are quite thoughtful such as a counter for free drinks or free ramen served late at night. 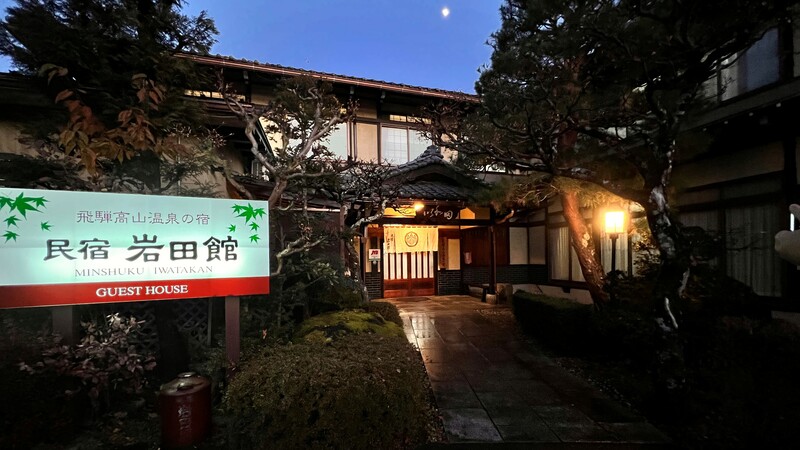 It is a wonderful inn keeping an atmosphere of a traditional long-established Ryokan yet offering sophisticated service of a modern hotel to make your stay comfortable. The large public baths are spacious and you can use anytime if is vacant. Dinner is served in a stylish private dining room and you can choose from around four dishes per person such as grilled dishes and rice. Each person also can choose either Western or Japanese for breakfast. Food is gorgeous and pleasurable to look at. Please go and stay. The room is a blend of Japanese and Western style with modern atmosphere, and the food is delicious. You will be surprised by quality of the ramen as a free midnight snack. This is an inn where we also always visit for our anniversary. I booked the place because my relatives came and stayed last year. About reservable open-air baths, there are two Taru barrel baths that can be used at any time if not occupied, and one bath that a reservation is necessary for one hour use. Make a reservation early. They offer guests a welcome drink service on arrival and food was also good. A bathtub of the reservable open-air bath was spacious and gave us a sense of relief. We chose a standard room but it was still big about 12 tatami-mat size with calm and elegant interior. Dinner was served in our room as we were only two of us. The beautiful-looking kaiseki Japanese traditional multi-course meal was delicious. There were many vegetable dishes so we could eat all without making our stomach weary though the amount was quite big. You can use three reservable open-air baths for free. 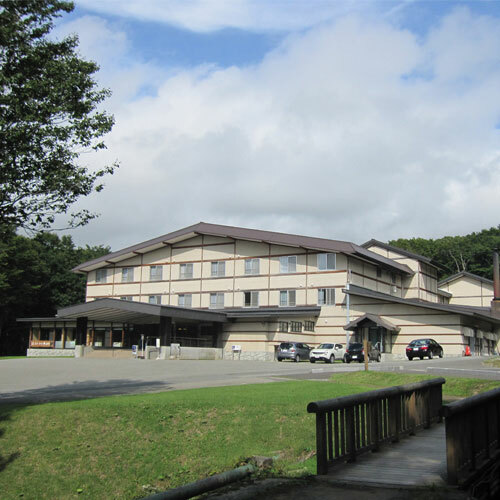 The temperature of hot spring water was excellent and the baths were cleaned thoroughly. Dinner was served in a private room. It was a Kaiseki Japanese traditional multi-course meal with many meticulous and beautiful dishes. Customer service was very good, so we stayed comfortably. I believe you can spend slow time and forget your everyday life. A Japanese-style inn with a small number of rooms, and we stayed twice. There are reservable private indoor and open-air baths. The guests are mainly a couple or a small groups when we were staying as a couple, so we could soak ourselves in leisurely hot springs several times. I can’t say that the meals are lavish (gorgeous meal is possible if you choose upgraded plan,m but we enjoyed the delicious food. It is a good small inn with homely atmosphere. I think you will be satisfied with also the food if you pay about 25,000 yen per person. 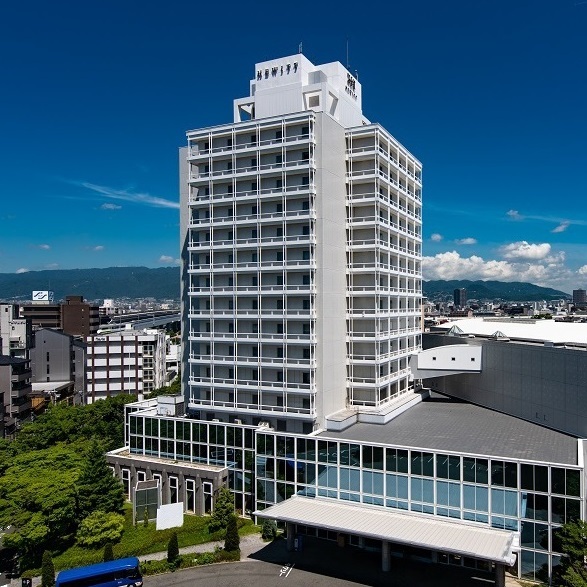 It is cheap, and you can stay at 10,000 yen per night depending on the date. Atmosphere of the Japanese-style room was sedate, and I thought it was good to "take it easy". Meals are possible to be served in your room. Breakfast is a buffet. Their official website is well-made and easy to understand so please take a look. This inn is a bit expensive but worths it. You can enjoy carefully selected seafood and produces of the mountains with an appropriate number of dishes. More than that, the open-air baths and family baths are wonderful. Their hearty hospitality makes you feel great. There are many sites to enjoy in the neighborhood. 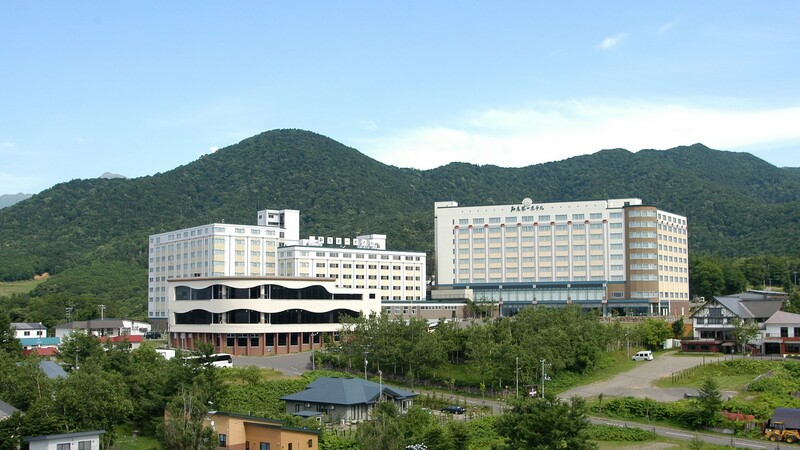 There are pick up bus services from Shuzenji Onsen Station. It is convenient and takes about 8 minutes. 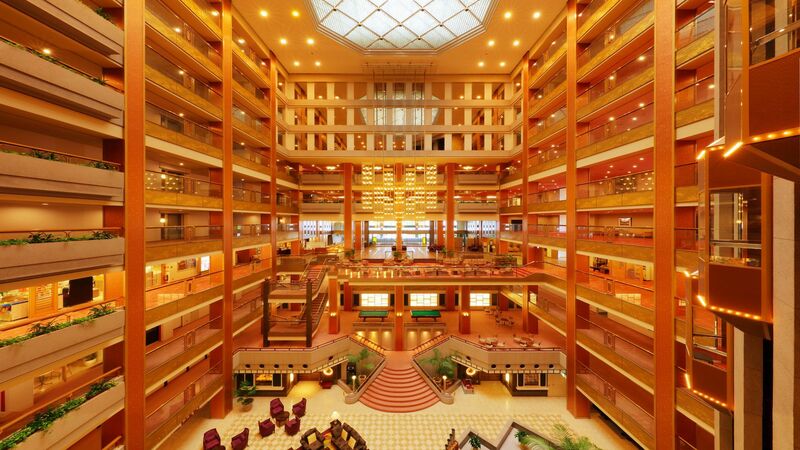 They offer a number of attractive limited accommodation plans. 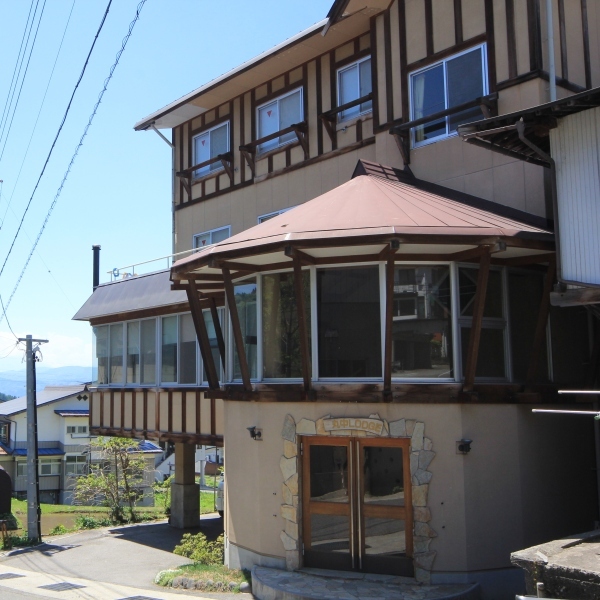 The inn has detached rooms with hot spring open-air baths overlooking Mt. Fuji. The food using the seasonal ingredients is delicious and you can enjoy it while looking at the rich nature. You can stay within your budget. There is nothing special in Shuzenji except the fact that it is cool in the summer and is a great place for cycling. However I have a good impression at this hotel because of its good location. I could spend a laid-back time. There are four designer-made open-air baths that are paid careful attention to details and you can enjoy the sky and the light. One can be reserved for a private use. You can enjoy the landscape of the four seasons the room. A garden with German chairs and sofas has a sort of spiritual power. 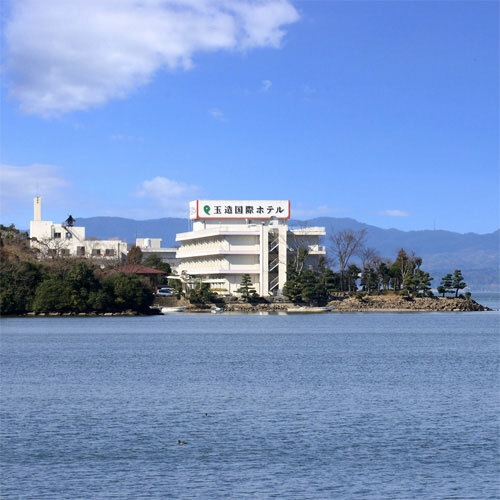 You can enjoy seasonal seafood and produce from the mountains from izu as well. This is the place where you can stay in the precious cultural heritage inn. You can enjoy a variety of baths such as historic baths that make you feel the atmosphere of the Showa era as well as new reservable baths. The rooms are varied in different periods from Taisho to Showa, and you can feel the period from each room. Fabulous. It was a stay, feeling value of the cultural heritage. It may go over your budget a little, but there may be cheap plans. It is recommended as an inn with mature atmosphere. You can relax because there are not many rooms in the inn, and the food is delicious. A room with an open-air bath is recommended. I recommend Shuzenji Onsen Katsuragawa. The reasons are because the bathtubs are big and views of the moon and the starry sky as well as the townscape of Shuzenji from "Tsukimidai" are superb. A room with an open-air bath can be used as your personal space because the room is used as a private open-air bath on only weekdays together with the Japanese-style room. Basic information is as follows. Time: 15: 30 / 18: 00 / 21: 00. Limited to 3 groups. 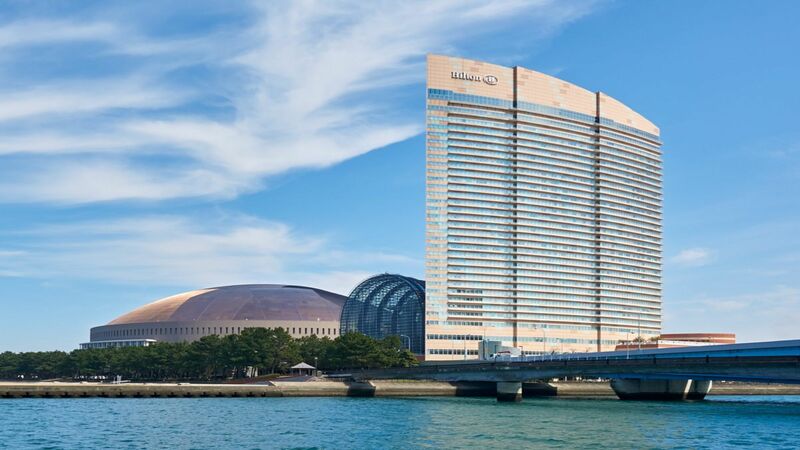 The basic rate is 3,150 yen for 30 minutes, but you can use 60 minutes for free if you book on their official website. Meals are served in a private room, so you can relax. The young proprietress went around and greeted her guests, and offered thoughtful and considerate services as we went as a couple during my pregnancy. We relaxed well. This inn is perfect for adults rather than children. Yunoyado Hanakomichi quietly standing in Izu Shuzenji Onsen is a famous inn that has been loved by writers and artists such as Ranpo Edogawa. It was reborn as a new inn with retro feel and warmth of trees that reflects its original building which was built in the Taisho era. Why not stroll the path of flowers, surrounded by the pleasure of Shuzenji spa town. 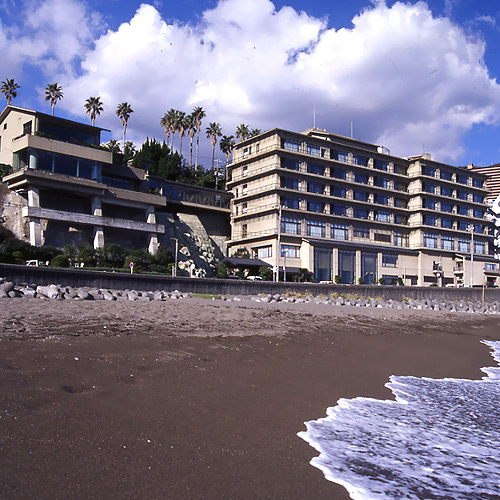 A group of girls want to go to Izu, the Onsen area, for a pampering session. 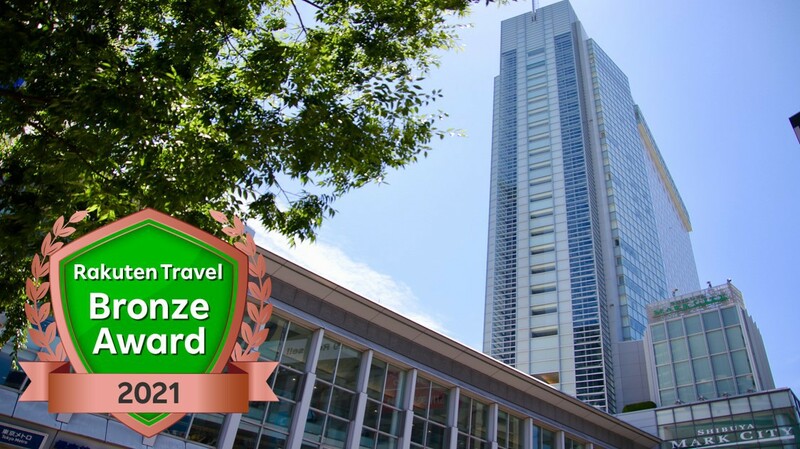 Please recommend me an accommodation you can stay for under 20000 yen per person. I’m going to give a 3-day-trip to my parents as a surprise in November. I’ve been looking for a hotel with an all-you-can-eat crabs deal.